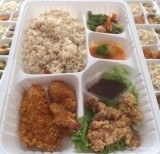 KONTAN.CO.ID - SINGAPURA. 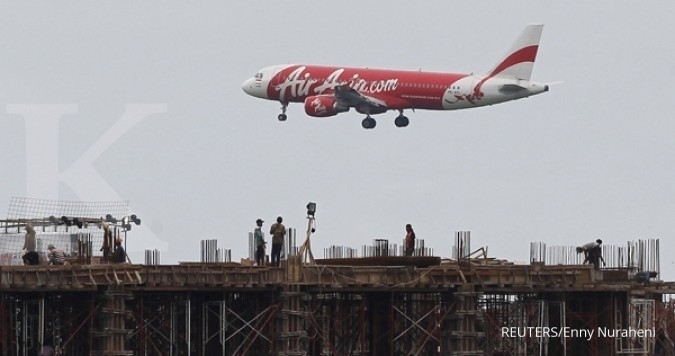 Long-haul carrier AirAsia X Bhd will pursue an IPO of its Thai arm "soon" as it looks to restructure itself into a group holding company along the lines of affiliate AirAsia Group Bhd, co-CEO Tony Fernandes said on Friday. In a series of tweets a day after AirAsia X expanded a jet order to 100 Airbus SE A330neo widebodies worth $30 billion, Fernandes also said the airline would report "pain" in the second and third quarters as it cancelled ineffective routes and business partnerships to focus on building a sustainable model. 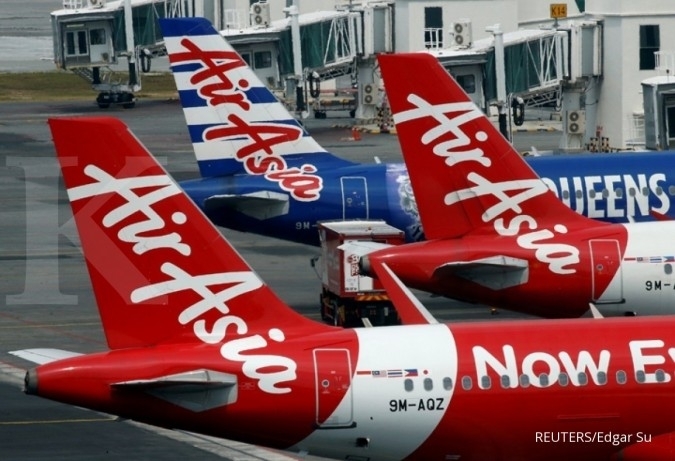 AirAsia X would focus on countries where it would dominate, such as Japan, Korea, Australia, China and India and remove "peripheral routes where there is no growth in frequency or country", he said, without specifying the routes. On Thursday, Fernandes told reporters that when two more leased jets arrive in April 2019, the Thai arm will launch new flights from Bangkok to Prague, Vienna and Stockholm. 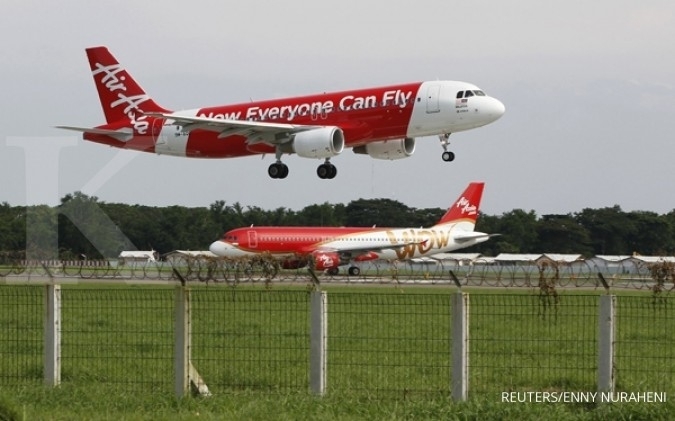 AirAsia X shares were 5.6 percent higher in midday trade on Friday, giving it a market value of around $383 million. The airline reported a four-fold jump in profit to $41.5 million ringgit ($10.2 million) in the first quarter. 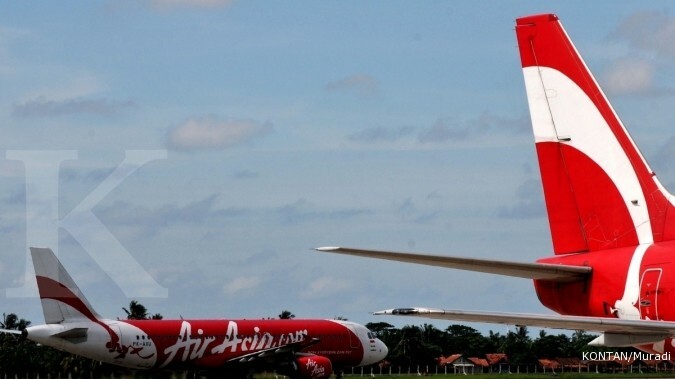 AirAsia X's Malaysian and Thai airlines were profitable, while its Indonesian arm was loss-making. AirAsia Group this year restructured itself into a holding company with Fernandes as CEO of the listed company to make it easier to manage separately listed country subsidiaries and new digital businesses and simplify its accounting. 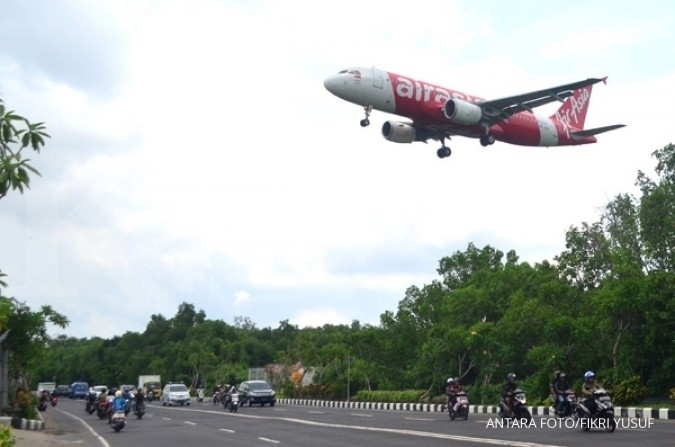 Fernandes said on Friday AirAsia X "will be doing a group structure as well" but did not elaborate further. 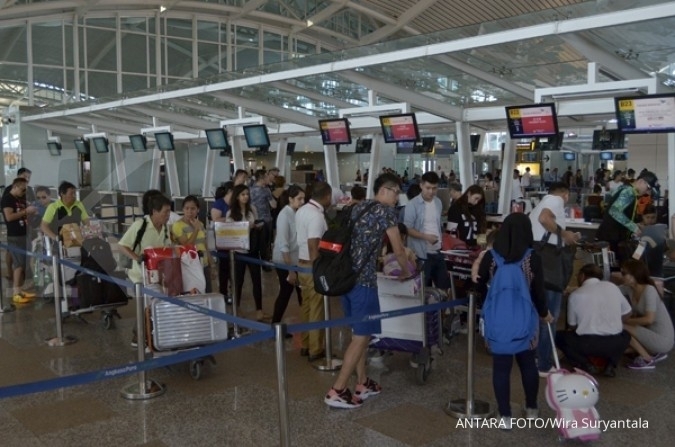 Other initiatives, he said, would include having a dual-hub strategy in Indonesia, with hubs in Bali and Jakarta, as well as fixing AirAsia X's revenue management system, which is different from that of AirAsia. "Network fixed. Model fixed. Organisation structure fixed. Planes bought. Revenue last bit," Fernandes said in a tweet.